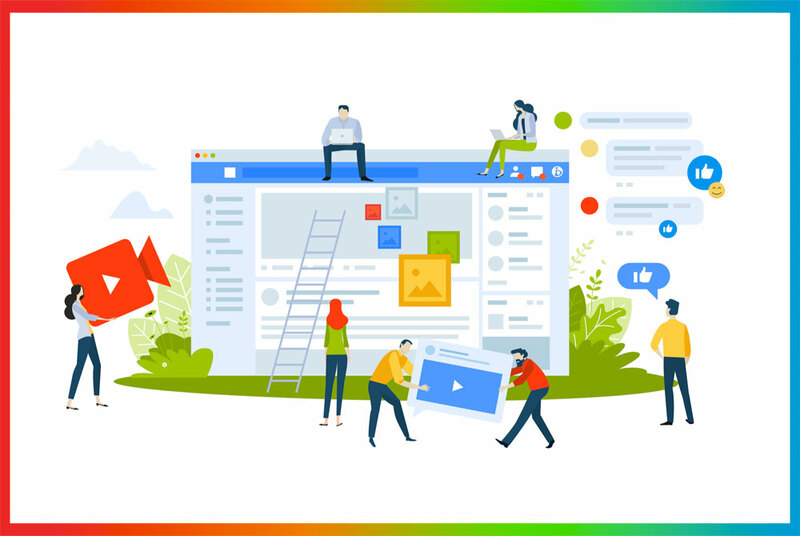 There are more than 3.2 billion social media users worldwide. 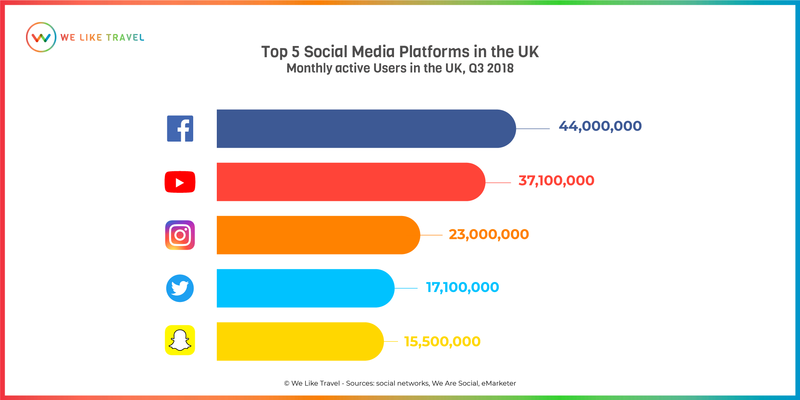 In the United Kingdom, 2/3 of the population use social media every day in 2018. Facebook is the market leader. “Our community and business continue to grow quickly, and now more than 2 billion people use at least one of our services every day,” Zuckerberg said. 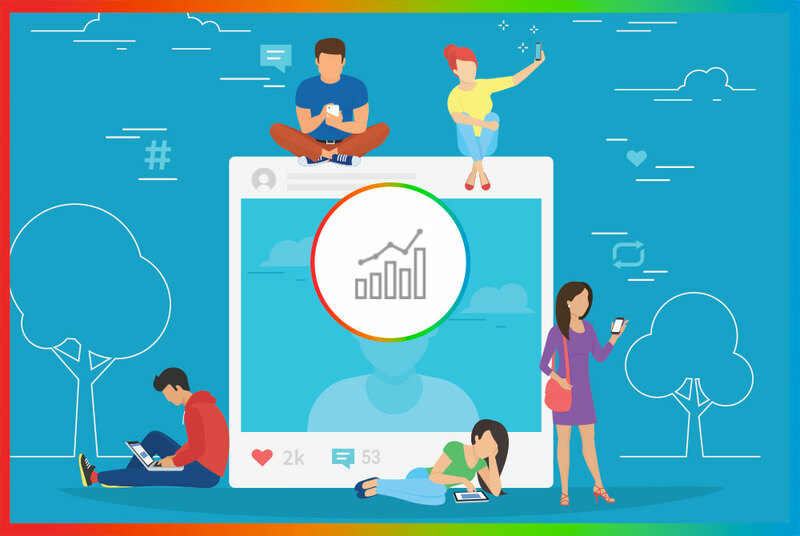 For the travel market, Facebook, Instagram and others, have become really important for communication strategies and notoriety. 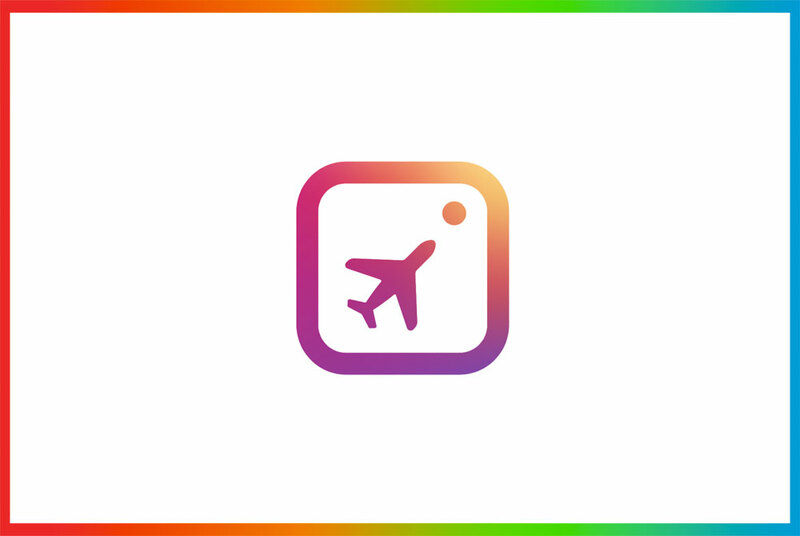 Social media platforms are in constant evolution, introducing new features like stories every month, that create huge opportunities for travel brands and destinations. 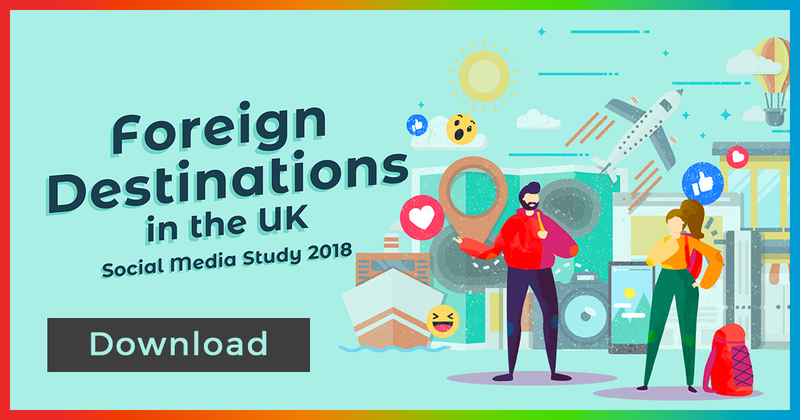 Every year, the Communications Agency We like Travel conducts a Social Media Study on Foreign Destinations in the UK. 78 destinations are analysed from October to October. Every month, We Like Travel releases a monthly ranking on its website: We Like Travel Barometers : bit.ly/barometer-uk. As part of the study, we will write a series of articles about social media and travel in the UK. 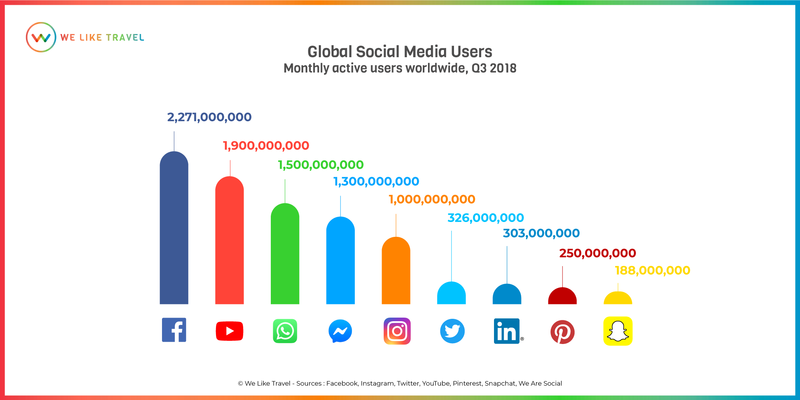 The first one shows the most popular social media platforms. more than 15 million people use Snapchat.